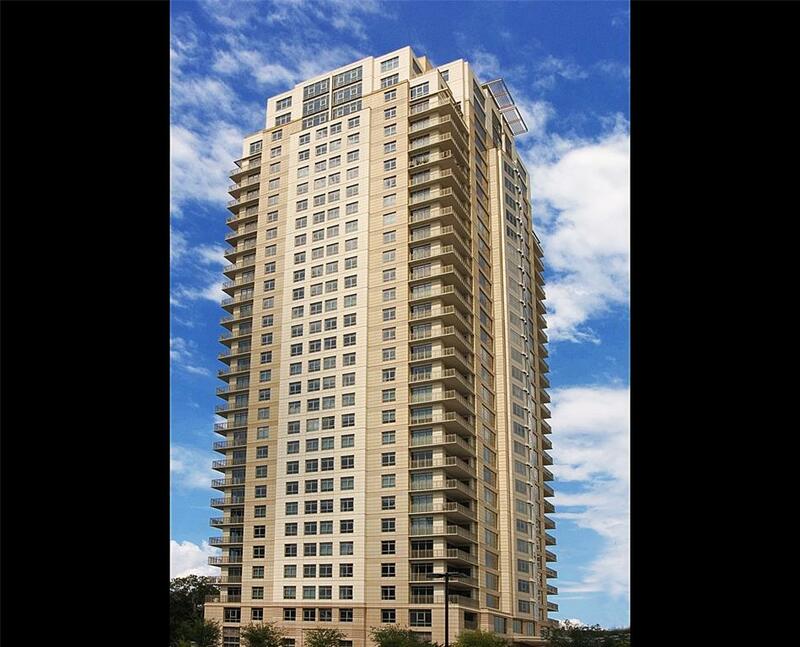 Montebello is a beautiful luxury condominium in 1100 Uptown Park Boulevard in Uptown, Houston, Texas. The building is just west of the Uptown Park Shopping Mall. 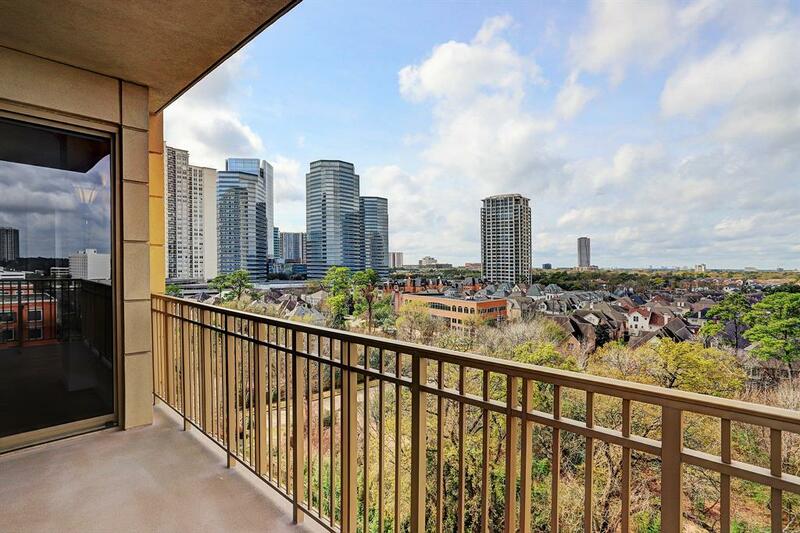 The location is excellent, providing residents convenient access to many of the Downtown areas in Houston. 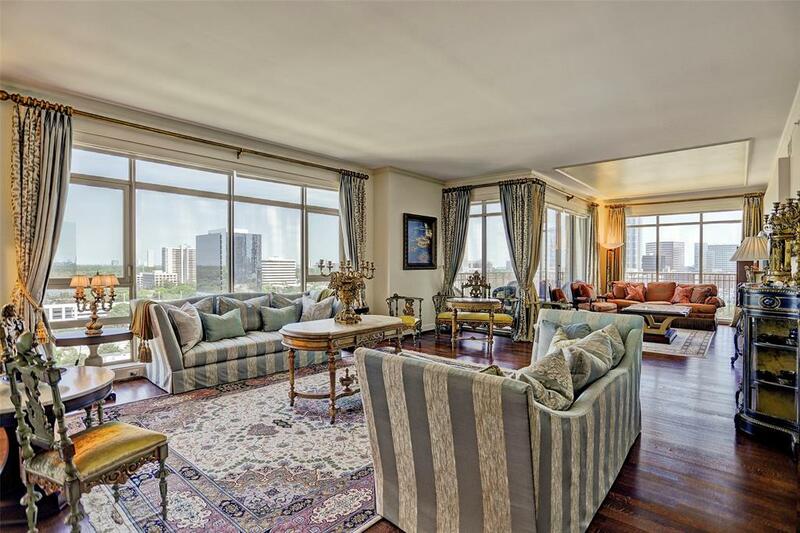 This building was built back in 2003 to give a private urban residence for Houston residents. Each floor in the building has four units each. The units have elevators and service entrances assigned appropriately to each unit. If you are looking for a new home in the Uptown area, Montebello offers excellent units available for purchase. 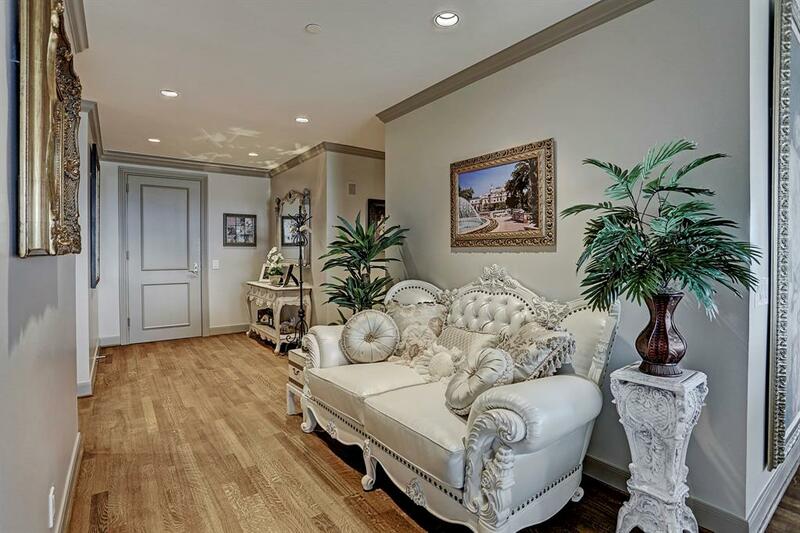 The building provides residents with an elegant entry and landscaped surroundings. Facilities in the property include a spacious party room with a full-service kitchen, an exercise area, a heated swimming pool, and a whirlpool. The condominium is beside Uptown Park Shopping Mall offering a variety of retail stores and dining establishments. Across the Buffalo Bayou, you have Memorial Park. One of Houston’s most prominent parks, memorial park offers several trails, picnic grounds, nature center, and golf course. 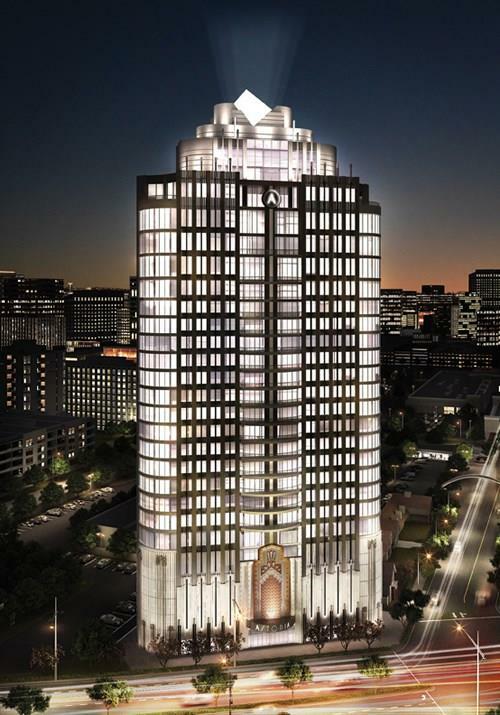 Considering to move into the building? 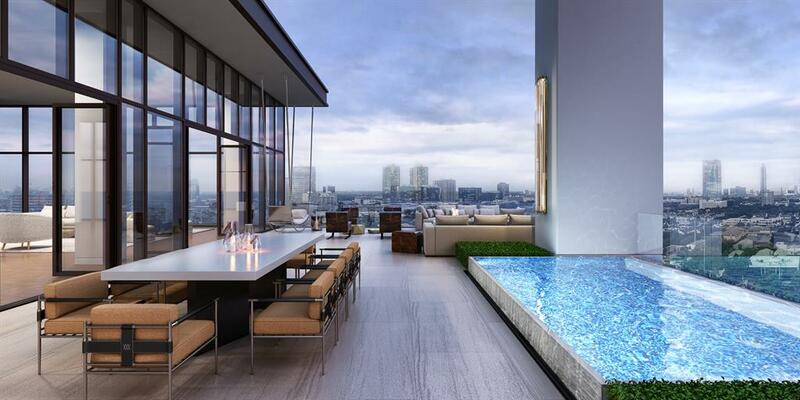 Check out the blog post: Houston Highrises: Top Ten Reasons for Apartment Living. If you are moving into the neighborhood and want to get information about schools in the area you can check out the Houston Independent School District for more information. Schools in the city of Houston are plentiful, providing a variety of options for residents. Educational institutions close to the area are Memorial Lutheran School, Primrose School at the Galleria, and many more. 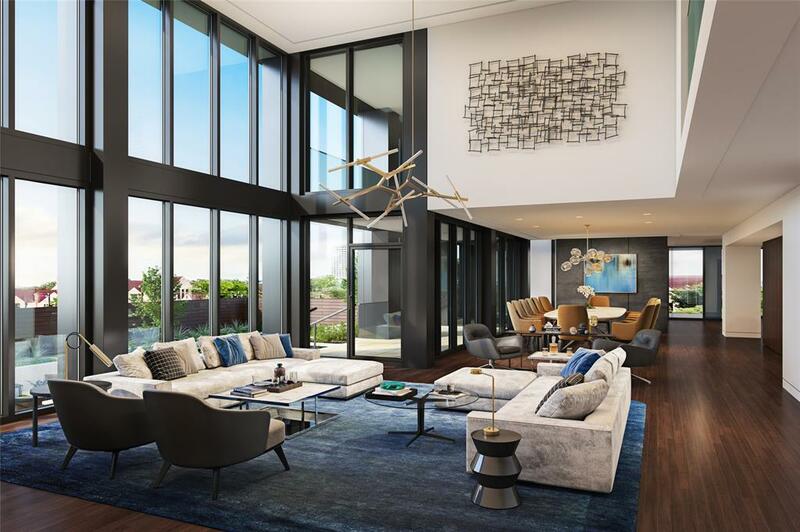 If you plan to move into this condominium with your children, you can rest assured, that you have quality school options available for them. Selling a property in Houston can be a challenging endeavor. You will want to work with a Professional Realtor to help walk you through the process. I have helped several clients find the appropriate buyer for their home. I will help you throughout the process of selling a property and make it as fast and comfortable as possible. I am an experienced realtor with many years of work experience in the city of Houston. I have helped our customer buy and sell properties in the area. If you have any real estate questions you need to be answered; I can help get you the information you need.